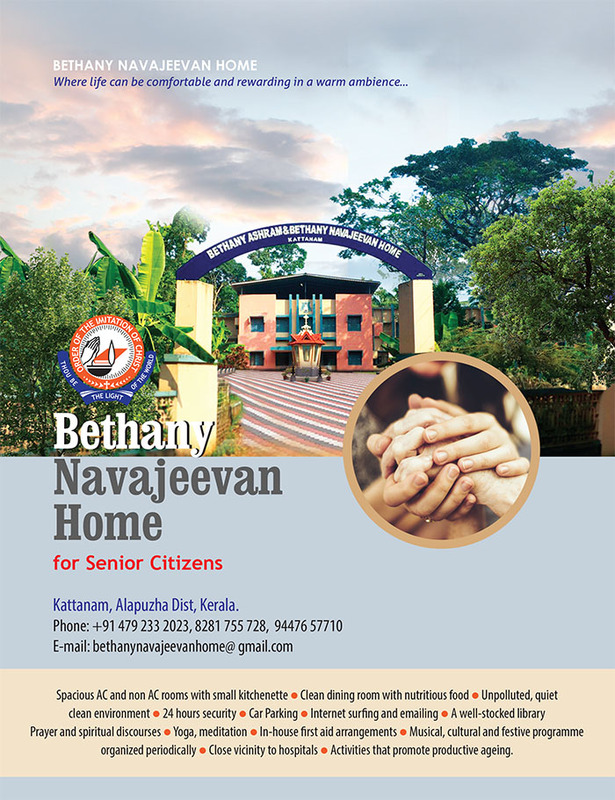 Life can be comfortable and rewarding in a warm ambience at Bethany Navajeevan Home for Senior Citizens at Kattanam, Alappuzha District, Kerala. 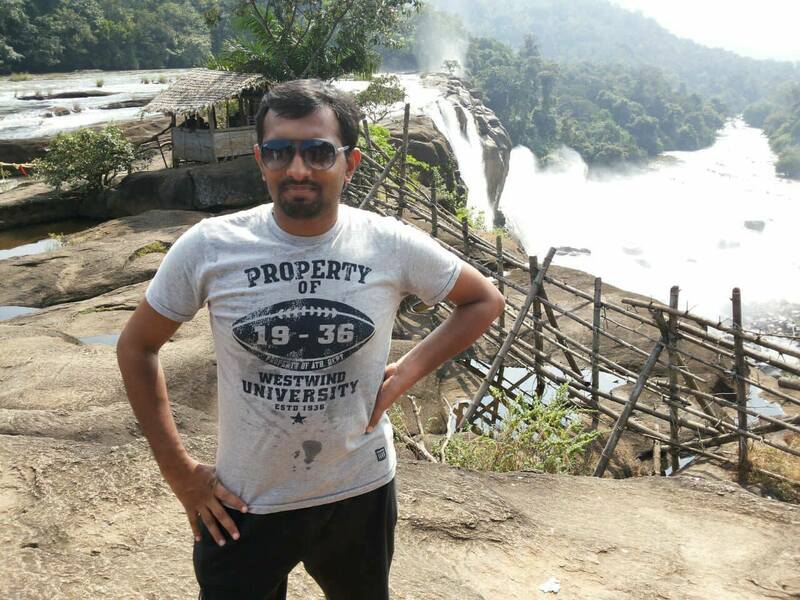 Spacious AC and non AC rooms with small kitchenette. Clean dining room with nutritious food. Music, cultural and festive programme organized periodically. Activities that promote Productive ageing.